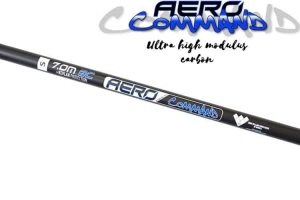 Aero Command Kevlar 3+ Extension (3m) Ultra high modulus carbon fibre extension with kevlar wear pads. 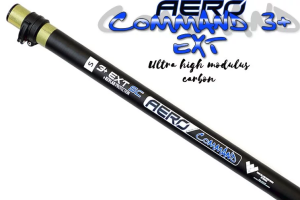 Extend your 16m Aero Command to 19m (6 storeys), or use as a modular extension to build your 19m to 22m or 22m to 25m. 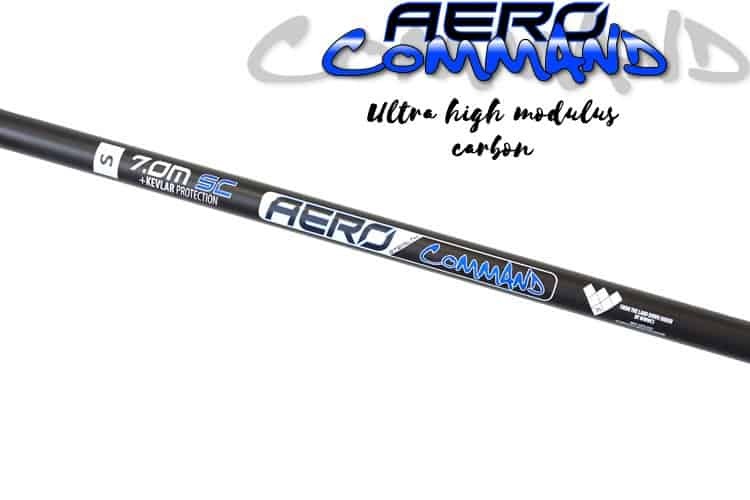 Standard sizing for all Aero poles and extensions. 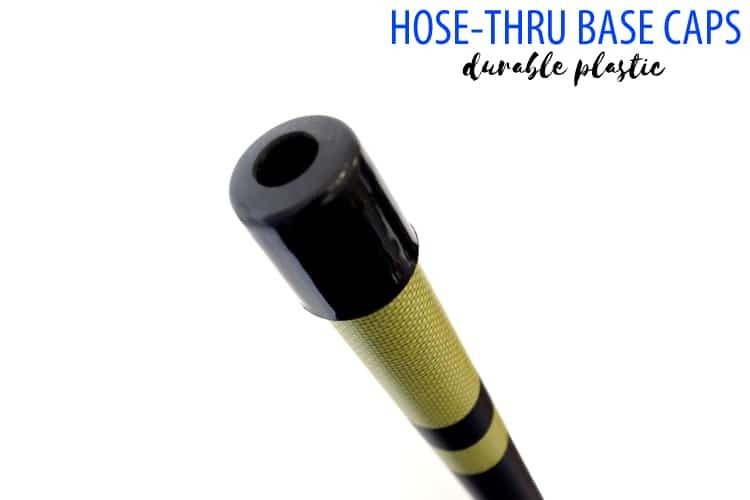 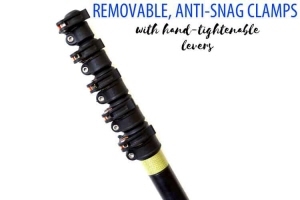 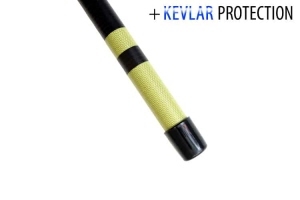 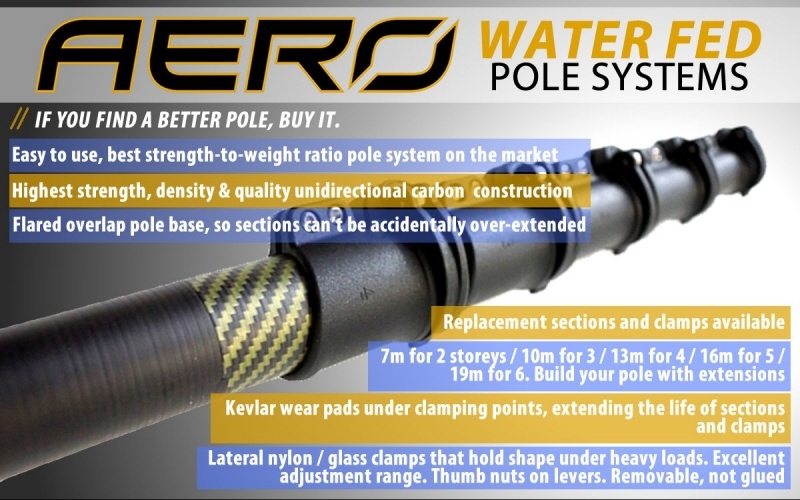 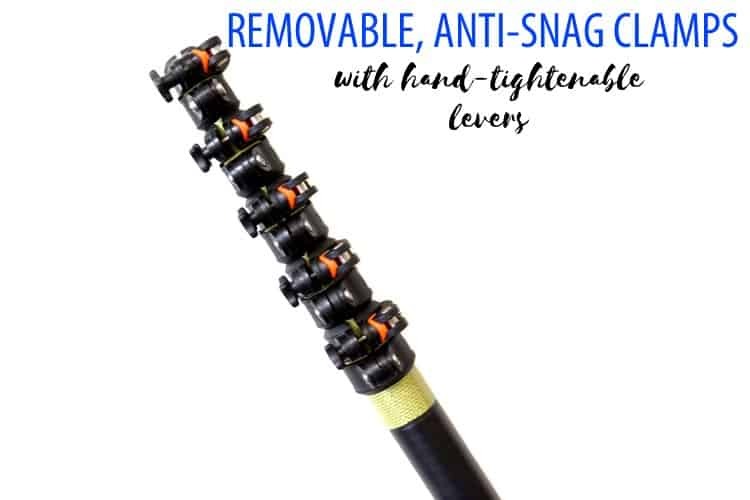 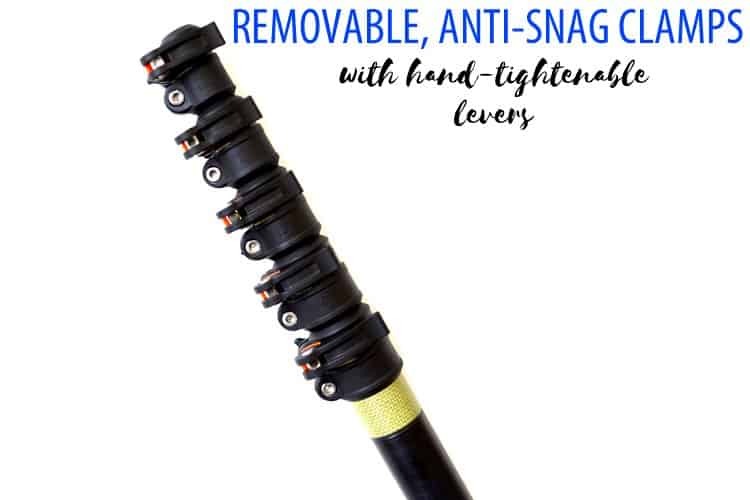 This extension will convert your Aero Command Kevlar 16m pole to a 19m pole (6 storeys), or as a modular extension to convert your 19m to 22m or 22m to 25m.